High in the Eastern Sierra of California is the growing ski resort town of Mammoth Lakes. The powdered peaks of the Mammoth Mountain Ski Area and surrounding wilderness draw skiers, snowboarders, snowmobilers and ice skaters every winter. Summers are quieter and less crowded, but vacationers will find secluded biking and hiking trails, rushing rivers, fishing, icy mountain lakes, green golf courses and breathtaking scenery. 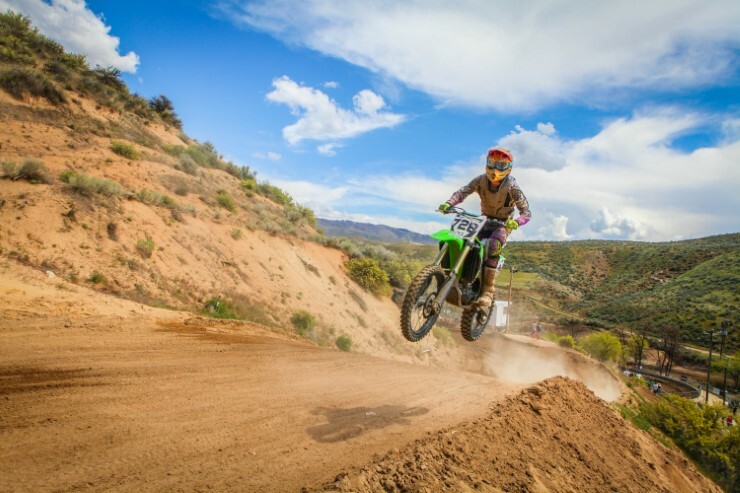 The town of Mammoth Lakes is only four square miles, but within that small area there are a vast number of activities. There are small town breweries, gondola rides, more than 60 restaurants to choose from and great shopping. Want to venture outside of the town’s four square miles? The town is surrounded by acres of forest, mountain peaks and is bordered by the Ansel Adams and John Muir Wilderness Areas. Yosemite National Park’s eastern entrance is located just 32 miles north of the town. It is a beautiful 100-mile drive to the Yosemite Valley floor. Don’t forget to bring your camera to take pictures of the incredible scenery! In the summer the hiking, fishing, boating, climbing and camping make the Mammoth Lakes Basin with several beautiful lakes a magnet for tourism. 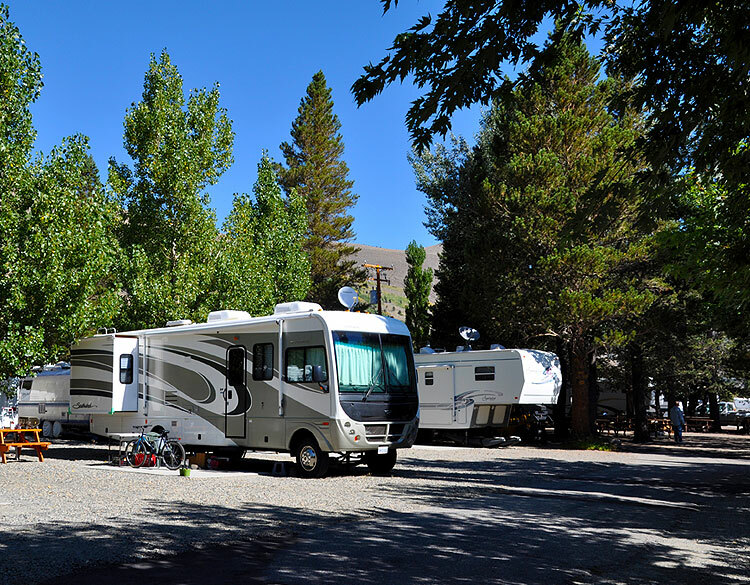 Adventure in Camping offers 10 RV/Camping sites in the Mammoth Lakes area. What a great way to go camping! All of their trailer rentals are delivered to you with a basic set of pots and pans, cooking utensils, dishes (plate, bowl, coffee cup, drinking cup), silverware, plastic cutting sheet, assorted serving bowls, 1 roll of paper towels, toilet paper, dish soap and sponge, and hand soap. All their trailers are self-contained and have a flush toilet, shower, refrigerator, stove/oven, sink (bathroom and kitchen area) and awning. Depending on what activities you are wanting to do while camping, picking your campsite can help bring you closer access to those adventures. There are plenty of campsites to choose from if you want to be close to town, and even some if you want to be a little more adventurous and be out in Bear Country! Don’t worry, Bear Boxes are available! What an adventure that would be! There is one thing to keep in mind while camping out with wildlife, do not treat the animals as pets! We need to remember that they are wild animals and to take safety precautions and respect the animals while out in the wilderness. There are many campgrounds in the Mammoth Lake area. Some are near trailheads, some are by the lakes or along the rivers and some are nestled in the mountains. The main camping areas include the Mammoth Lakes Basin and Reds Meadow Valley. 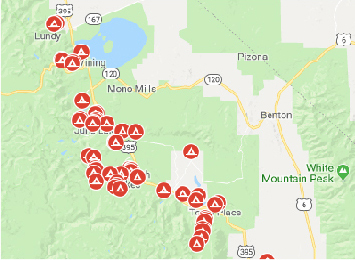 But there are also lots of options north in the June Lake Loop or Lee Vining Canyon, or south at Convict Lake, McGee Creek, and Rock Creek Canyon. Day hikes, or multiple day hikes, are a very popular activity in the Mammoth Lake area. You can hike on Mammoth Mountain or on one of the many shuttle-friendly trailheads in the Mammoth Lakes Basin. Want to cool off with a quick dip in some water after your hike? Take the path to Parker Lake off the June Lake Loop or to Emerald Lake. These beautiful Lakes are breathtaking to look at as well as easy to cool off in. Fishing is a very popular activity for campers visiting the Mammoth Lakes area. Some of the great fishing spots can be found at Crowley Lake, Arrowhead and Emerald Lakes, as well as Sherwin and Valentine Lakes. These lakes are stocked with fish and ready for you to cast your line in and take home a great fish tale! Want to actually get in the water and enjoy some water sports? Kayaking, canoeing, and paddle boarding are some fun things that the lakes can offer to your adventuring spirit. You can bring your own equipment, or rent it from one of the local outfitters. Mono Lake alone is 65 square miles of an ancient lake with a rich ecosystem to explore. The Mono Lake Committee offers canoe and kayak naturalist tours on weekends into early September. As you can see Mammoth Mountain has a little bit of something for everyone. 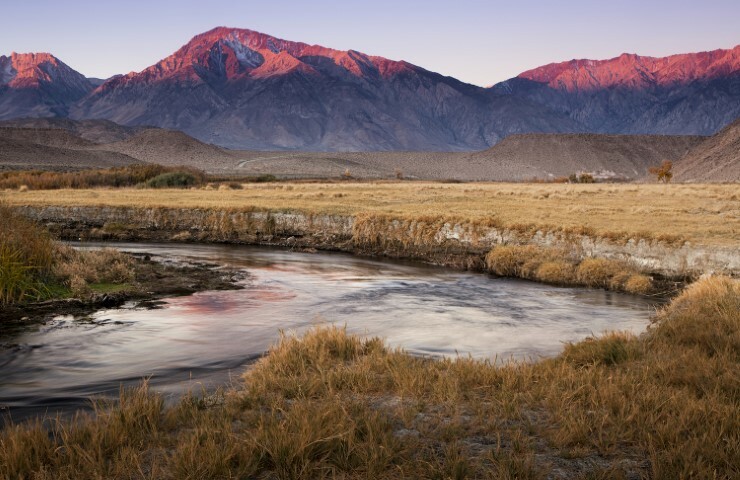 Mammoth Lakes prides itself on co-existing with one of the world’s greatest natural environments, and welcomes the adventurer to come and explore its vast landscape.